Staff Notes: 2nd recording. 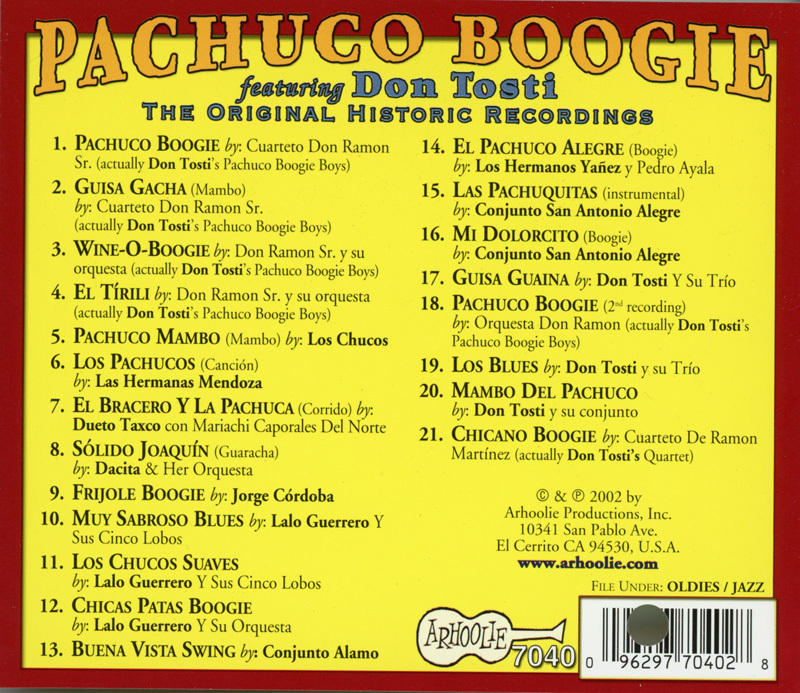 Artist is actually “Don Tosti’s Pachuco Boogie Boys”. CD contains 32 page booklet which features notes, transcriptions, translations and Track information. Notes & Editing: Chuy Varela. Original release, matrix and / or recording #: BR-338-B. 2nd recording. 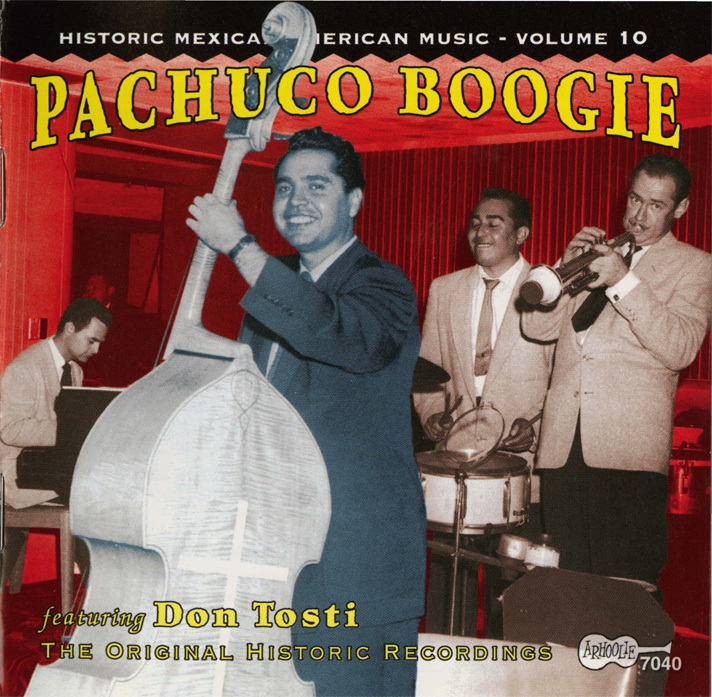 Artist is actually “Don Tosti’s Pachuco Boogie Boys”. CD contains 32 page booklet which features notes, transcriptions, translations and Track information. Notes &amp; Editing: Chuy Varela. Original release, matrix and / or recording #: BR-338-B.